Achieving your fitness goals definitely isn’t an easy task – getting the body of your dreams takes a lot of effort and consistently keeping up with a work out routing. However, if you have trouble sticking to your exercise routine, then the best fitness tracker app for your needs might be just the thing you need! 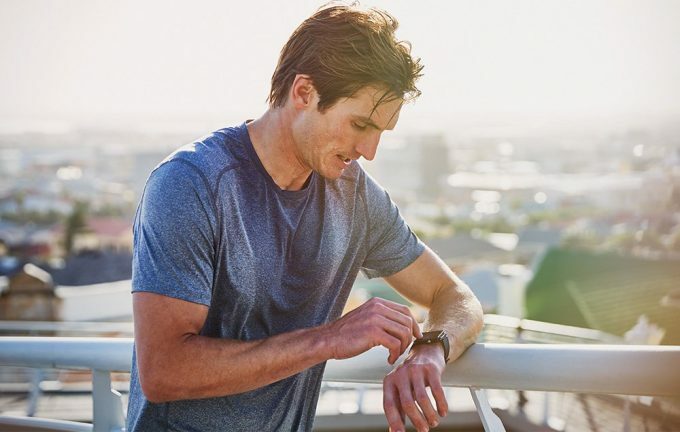 The right fitness tracker app can be a complete game changer, as it basically helps you experience work outs in a whole new way. Not only should it help you get in shape and stay motivated, but it should also keep tabs on your progress. These apps can count your steps, track your calorie intake & runs and just about any fitness activity. Having a tracked goal to meet each and every day can help you stay on the right path. There are countless fitness apps out there, all promising to help you shed pounds and get in shape. 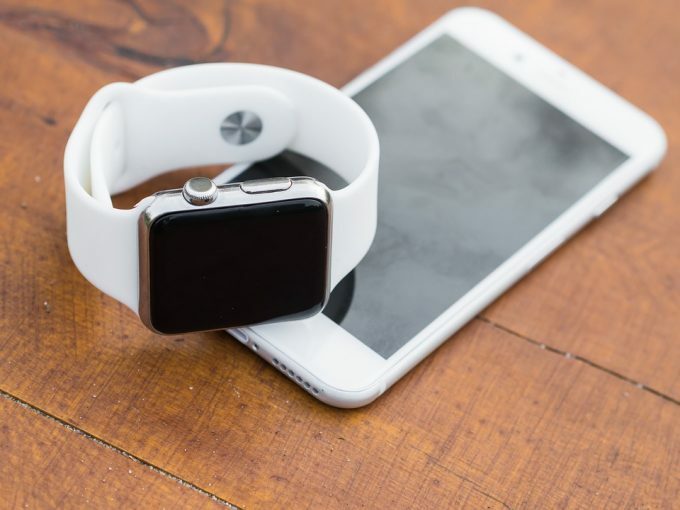 To make your decision a little bit easier, we’re going to explore some tips and tricks when it comes to finding the right tracker for your needs and basically all there is to know about fitness tracker apps. As mentioned above, there are thousands and thousands of fitness apps. Luckily, finding the right app for your needs isn’t as daunting as house hunting (well, at least you don’t have to make the nerve-wracking journey neighborhood to neighborhood). The only thing you really need to do is to evaluate your fitness goals and specific activities to track. Then establish a workout out plan that works for you. When developing your workout plan, you have to get clear on what you want. Like what’s your deal –are you trying to fit into that tight gorgeous dress? Or shed off that holiday weight? Or you just want to lead a healthy lifestyle and stay fit? 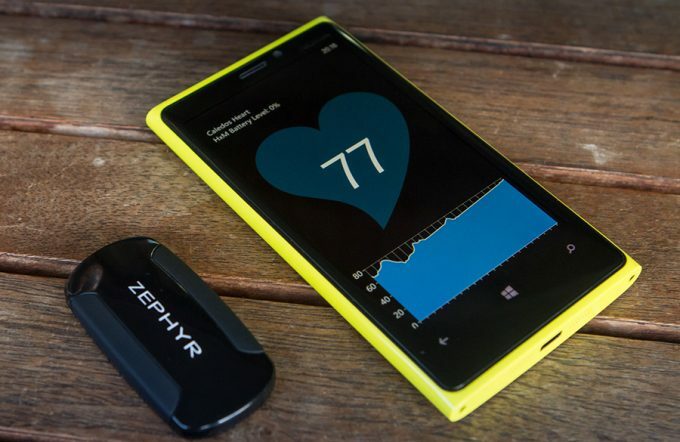 And are you more into tracking your heart health or you want to track all your running and cycling? Answers to these questions will point you in the right direction. So, here’s how you can find the right app without having to try them all. 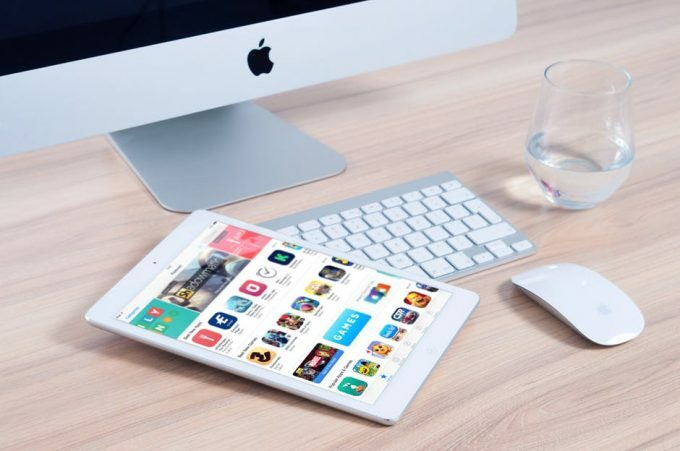 The features of an app are really important when trying to figure out the best app that works for you. There are some features you cannot do without, and those that you don’t really care about. 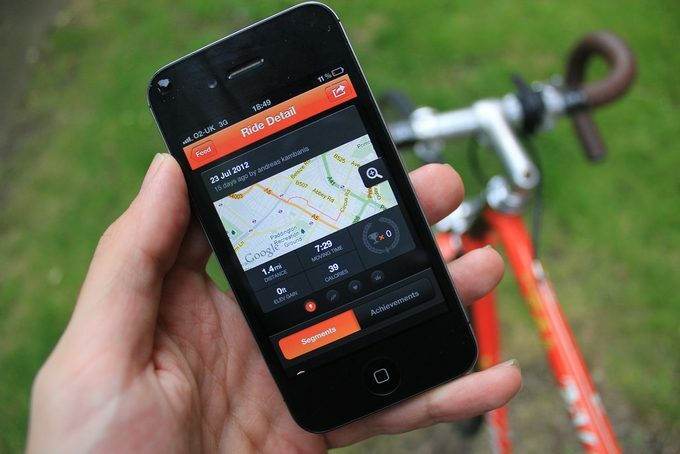 For example, if you are a cyclist and you want to plan your biking routes and track your progress, you should opt for cycling apps. If you want to make changes in your eating habits, food intake and diet tracking apps should come in handy. 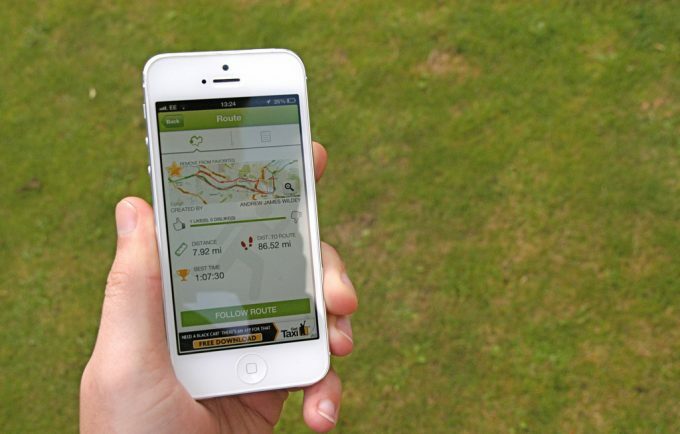 For some, a fitness app that monitors their runs and cycling via GPS is all they need. Finding the right fitness tracker is more about understanding your personal traits and characteristics. If perhaps you don’t like working out or you’re lazy and undisciplined, you may need an app that motivates you to get up and get going. For frequent travelers and busy bees can opt for apps that let you workout anywhere. 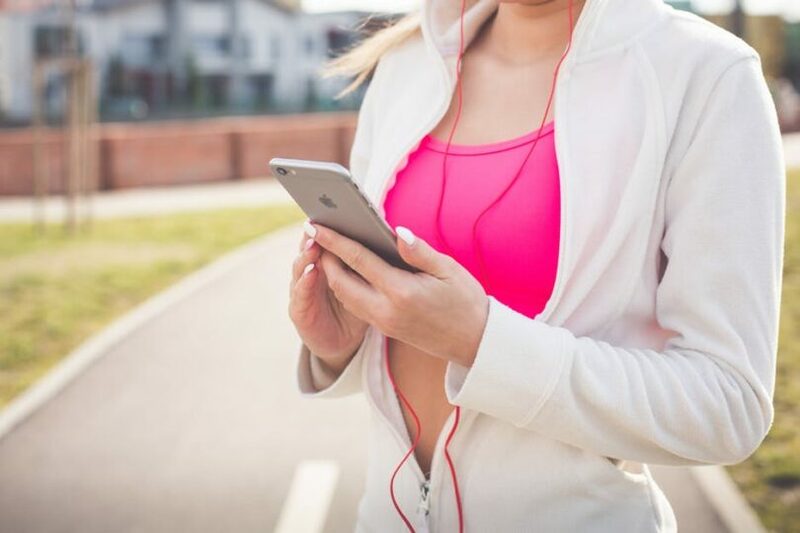 While these apps are designed to provide accurate information in regard to your fitness activity, they may not be 100 percent accurate, but they’re good enough to help you stay in shape. Most beginners have a tendency of pushing themselves very hard, which makes sense if they’re trying to achieve their fitness goals faster. The combination of enthusiasm and lack of knowledge is something no one can compete with. It’s okay though, we’ve all been there. Fortunately, there are some apps that have pre built workout plans that are suitable for beginners. They as well provide you with all the motivation you might need to stick to your plan. For fitness professionals and enthusiasts, apps that let you customize your own workout can help you push yourself to your fitness capabilities. There are also fitness trackers that have beginner, intermediate or advanced skill levels. These apps are considered great tools for kicking things up and improving your fitness levels. There is sure to be something to suit your fitness goals and level. 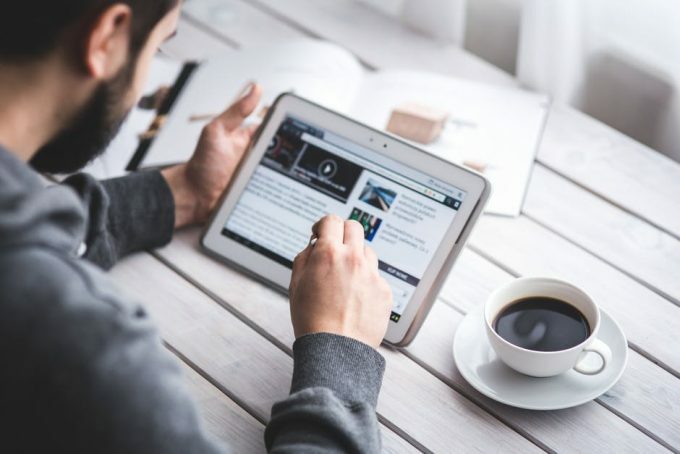 Reading online reviews and ratings is a great way to determine whether or not the app suits your needs. Thankfully, you can get all the information you need at Android, iPhone and even Windows app stores. The app stores give you detailed information on the features and how the app works. The ratings and customer reviews on the app stores also give you a pretty good idea if an app is worth downloading or not. There is no better reference for a fitness app than someone who is using it or used to use it. If your ultimate fitness goal is to improve your sleeping habits, find out if the app in question is as effective as advertised by digging into the customer reviews. Remember to dip as deep as you can until you get all the answers you need. The app’s user experience is something worth looking out for –unless, of course, cluttered apps with awful color combinations and patterns don’t bother you at all. But for most people, easy to use apps with a beautiful design and a user-friendly interface are a big deal. We humans are visual beings. If we don’t like what they see or find something overly complicated, no matter how good that something is, we will most likely abandon it–true or false? So, if an app isn’t appealing to your eyes or you find it complicated, ditch it. Find a more inviting and interesting app that gets you hooked and keeps you coming back. That’s one way to get and stay motivated. While it may seem small, but determining the price of the app is quite important. Yes, most of these apps are free to download, but some come with a price –even if it’s not much. Completely free apps –you don’t pay a cent to download these apps. Paid apps – you have to pay to download the app. It can be a one-time payment or you pay on a month-to-month basis. Apps with both free and paid plans – same app with free and paid options. The paid apps are often referred to as upgraded, Pro or premium versions. If you don’t want to spend a dime on any app, you can use the search function to locate the free apps you’re looking for from the app store on your phone. Both Android and iPhone support several payment methods, but might vary depending on location. If it’s your first time to purchase from Google Play Store, you must add a payment method. You can choose to add a debit card, credit card, bank account and any other form of payment that is accepted. For debit and credit cards, Play Store does all the verification, but when it comes to most USA bank accounts, you might be required to verify your bank details. Remember, you can edit your payment method any time. When purchasing apps from App store, you must have an Apple ID. If you don’t, create one and add a payment method that is acceptable, of course. Credit cards, debit cards and store credit are the main payment methods used. 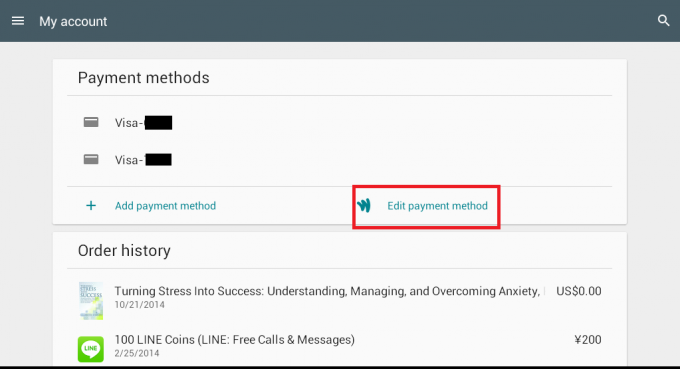 Just like in Play Store, you can edit or remove your payment method. Free vs. 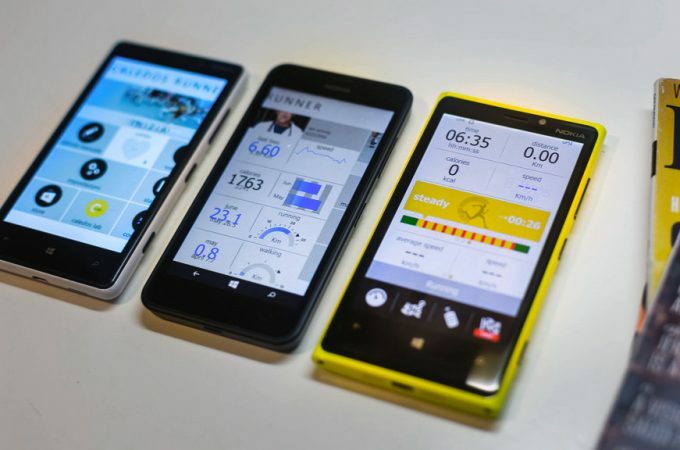 Paid Fitness Apps: Which Should You Choose? First of all, don’t let money be the deciding factor, but rather focus on the app that is best for needs. Yes, you might have a budget, but what good does it do if an app doesn’t offer the specific activities you want to track or better yet, fit your fitness goals? It doesn’t make sense, right? Choose wisely. Further, “free” doesn’t always translate to bad or ineffective. Free to download versions mean your options are limited. That is, your access is limited to basic features like calorie tracker, steps tracking, sharing activity details on social media platforms and such. Sometimes these basic features might just be enough for your needs. But, the not-so-cool thing about free versions is the annoying popup ads. 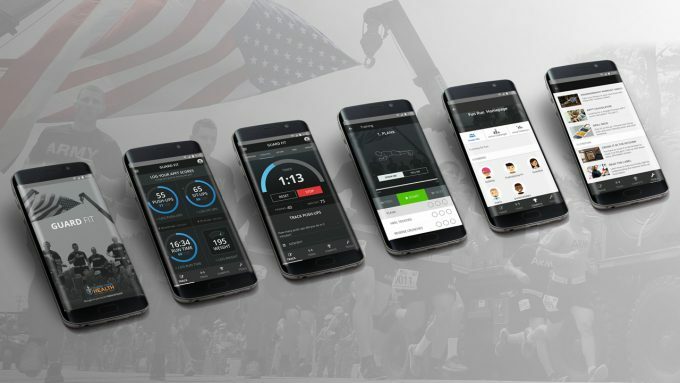 Paid apps, on the other hand offer advanced features like connection to heart rate monitor, GPS tracking, video demonstrations, personalized workouts, cardio training and more. Also, paid apps are considered to offer better support than free plans. In the end, it really comes down to the app that suits your needs best. If you don’t need the advanced features, well and good, opt for the free version instead. If your needs or priorities change, you can always download the paid version, no biggie. With a plethora of fitness apps flooding the market every other day, finding the fit for your needs can be a bit tricky. That’s why we have prepared a list of top and impressive features that you can need to pay close attention to. Apps that can pair with heart rate monitors allow you to constantly track your heart rate throughout the workouts. The heart rate monitor picks up just about any information during your workout such as calories burned, distance, speed and more. It’s an excellent feature, especially if you are more into cardiovascular fitness and you want to know all about your fitness stats. First, you have to take a fitness test before you get started. The app must identify your strong and weak points so as to create workouts tailored to your body needs. Most apps with this feature will provide you with videos for a better understanding of the workout routine. The good thing about customization is that the workouts are regularly adjusted to fit your for fitness level. This of course improves your fitness and health as well as motivates you to keep moving forward. The food intake tracker is an essential feature to look for in a fitness app. 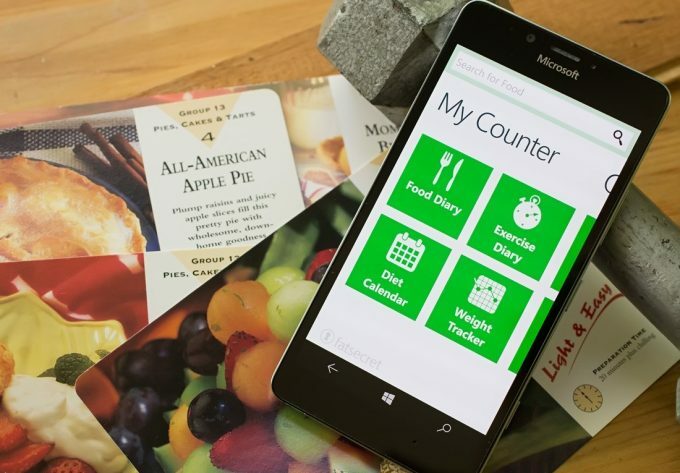 The apps have the capabilities to track the foods you eat, how much you eat and how much calories you burn. If you are on a mission to shed off extra pounds, apps with these features will work wonders for you. Most apps with this feature also come with a barcode scanner that gives you nutrition facts on packaged foods. This ensures you make healthier food choices and stay on track with your fitness goals. Some apps have taken things up a notch by incorporating a voice activation feature. You simply just say the food you are having, calories are recorded and you’re done! Apps link up with compatible devices to track all your runs, all your day-to-day fitness activities and then provide you with detailed and comprehensive stats. The detailed performance report provides important insights to help you stay on track with your fitness plan. That’s why it’s a great idea to opt for an app that’s compatible with as many wearable devices as possible. 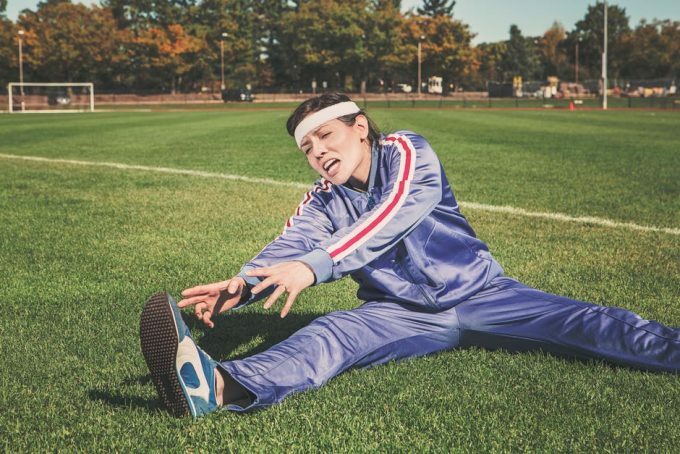 After all is said and done, we must admit sticking to a fitness routine is not an easy task. Yes, it will get easier with time, but just like anything else it requires work and a whole lot of patience. So don’t think a fitness app is some kind of magic wand that you just wave and … voilà! Your weight disappears! A fitness app lets you see what you are actually achieving. And when you see the progress you’re making, you are motivated to keep pushing towards your goal. There will always be challenges, but keep your eye on the prize, keep moving towards your goals.Remember, the key is finding the right fitness tracker app that best suits your needs. Have you ever used a fitness tracker app? Did you find it helpful? Please feel free to leave your thoughts in the comment section below and share your experience with your friends as well.